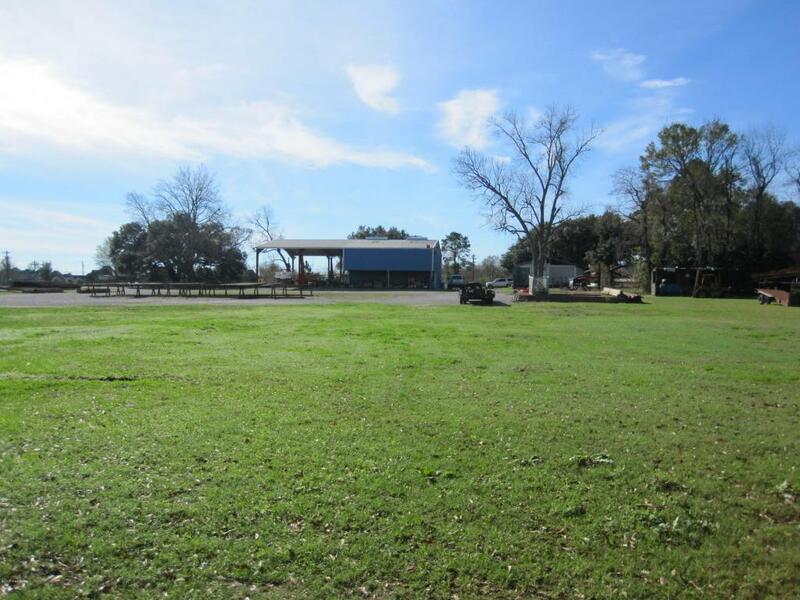 Located in the city limits of Broussard. Mostly stabilized fenced yard. Central A/C installed in 2014 in office. 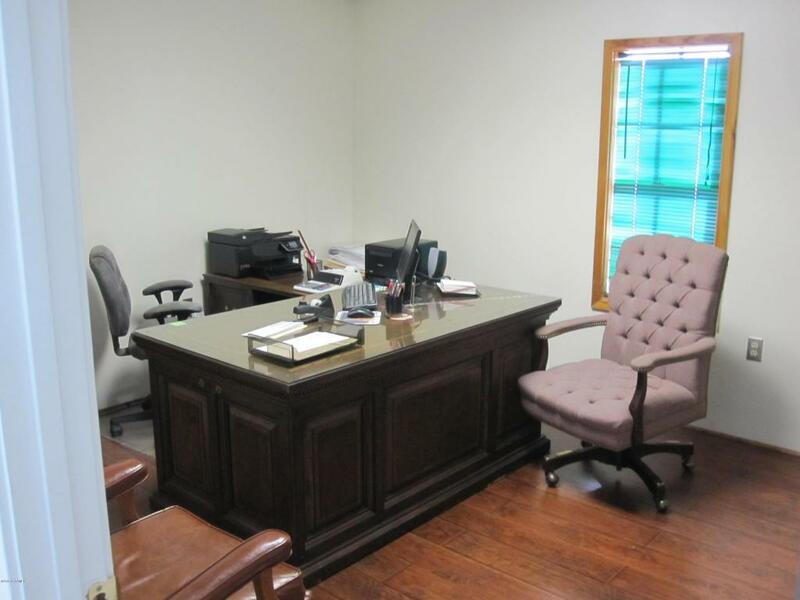 Four large offices, a conference room, reception area, employee kitchen and large bathroom. 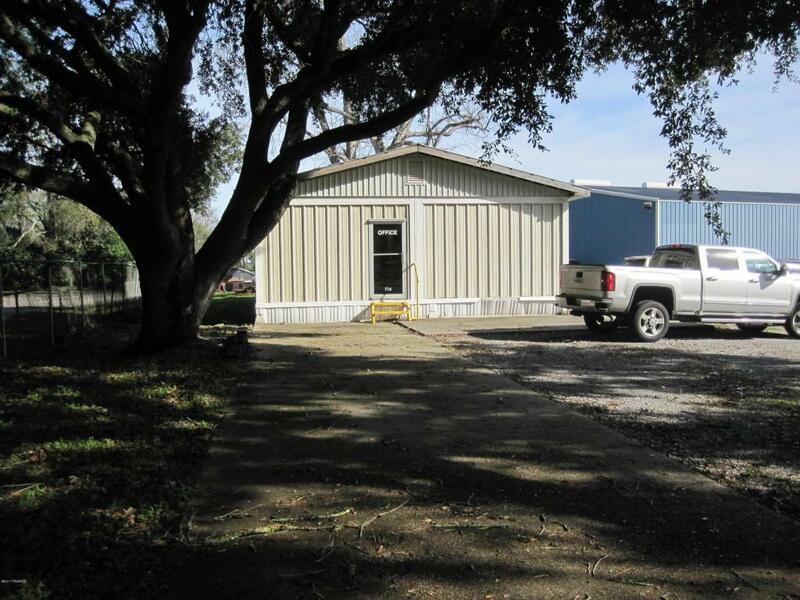 Warehouse is built on a slab with overhead door and 3 phase electrical system. It also includes two office spaces. 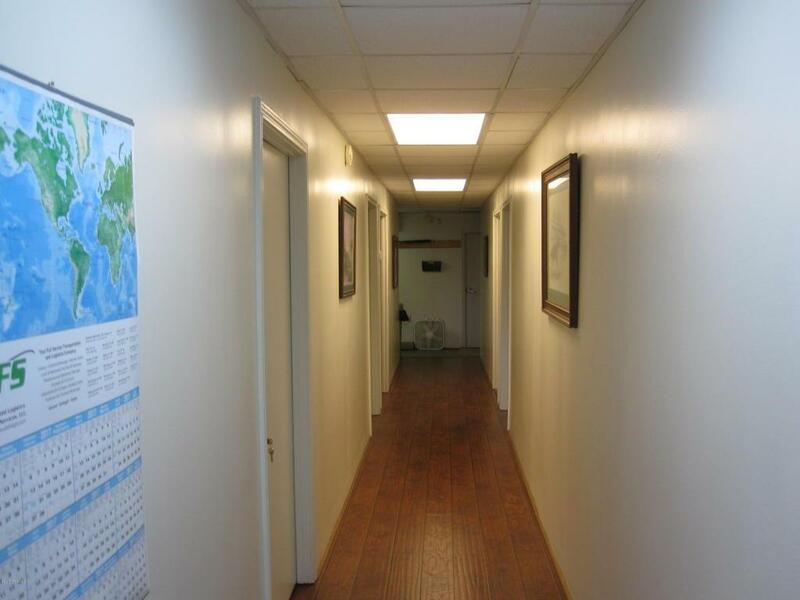 The main office is constructed of two offshore housing units welded together for a solid, comfortable, and quiet atmosphere.